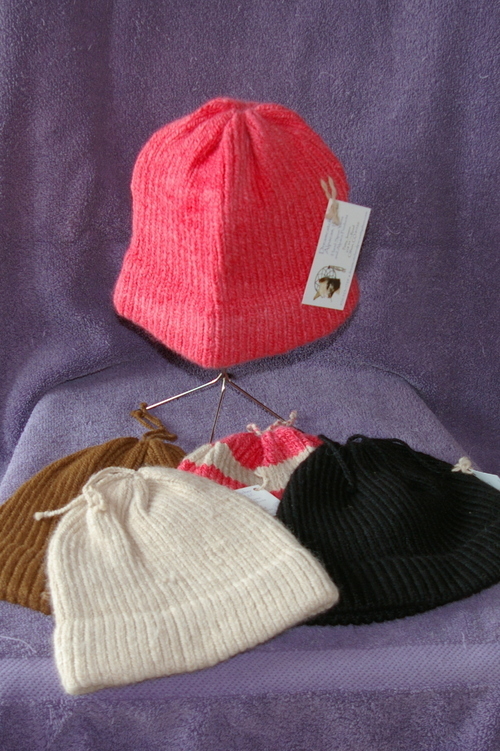 Perfect for the outdoor person, this hat has a double thickness over the ears and single thickness on the head. It comes in two sizes, small (average, about 22") and large (large, about 24"). 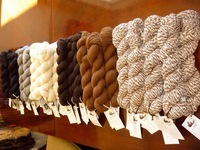 I usually have a variety of colors, mostly natural, but I can dye yarn if there is a color you want.